Every single one of our pop up tents are portable and this Risk Guru Flag Tent is no different. 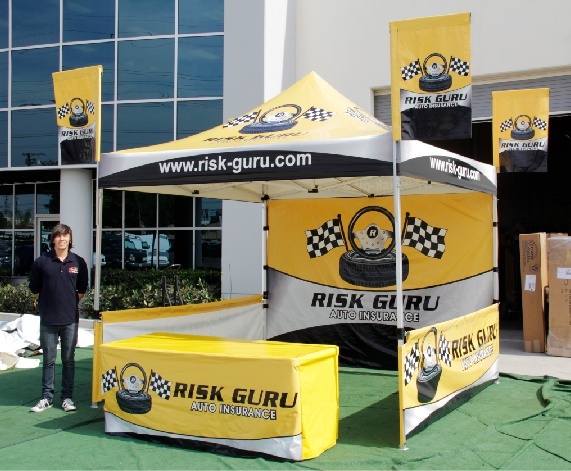 The Risk Guru is a vehicle insurance provider and they use this custom canopy to go places and promote their services. The tent design is based on our canopy ad flag package with their logos strategically placed along the most visible panels on the tent. Previosuly, we called this package the titanium package. It is one of our most popular tent designs and since it includes a 10% discount it also offers an attractive price. This package includes everything in the image above. It includes one fully printd tent top, a one sided printed backwall, a set of two printed bally and a fully printed table cover. The package is then topped with the deifining characteristic, the 4 ad flags it is known for. Send us your artwork and we will work hard to implement your company's brand on the tent and its accompanying accessories. 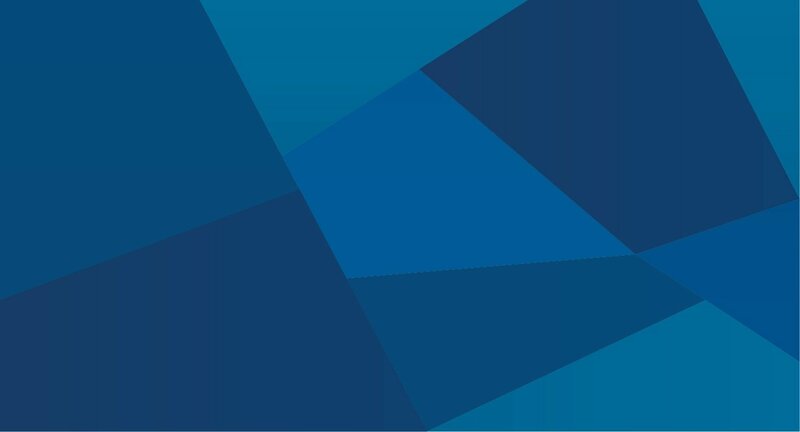 We have a team of talented designers that will go the extra mile to get your logos to look beautiful on a tent. After we finish with the design layout we will send you a rendering and if you are not happy with what you see we will revise the rendering, free of charge, until it looks the way you want it to. So, if you have an idea or a design just let us know and we will do our best to get you a free mockup within the hour.